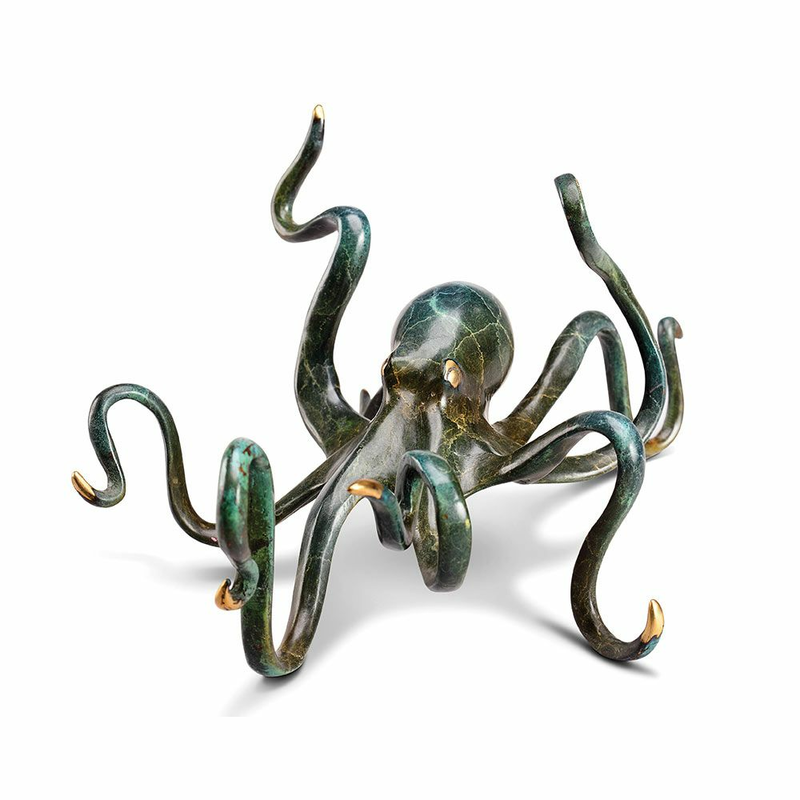 The Deep Sea Delight Octopus Statuette brings coastal style to your den with a gorgeous green and gold marbled finish accented by gold tipped tentacles. ~ Ships from the manufacturer in 1 week. Cannot express ship.